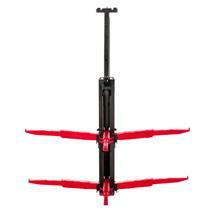 Dry 'n Go Portable Sport Dryer available for sale at your local Source For Sports store. 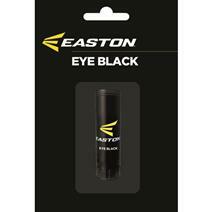 View Photos, Description & Reviews Of The Easton Eye Black Available For Sale At Your Local Source For Sports Store. 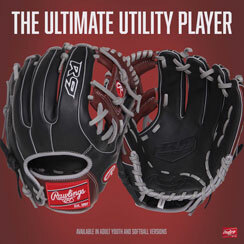 Easton Gametime Catcher Intermediate Box Set available for sale online & in-store at Source For Sports. 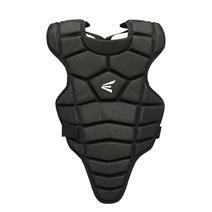 Easton Gametime Catcher Senior Box Set available for sale online & in-store at Source For Sports. 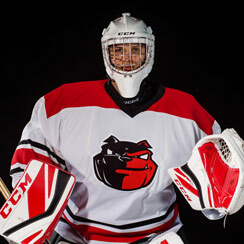 Easton Gametime Catcher Youth Box Set available for sale online & in-store at Source For Sports. 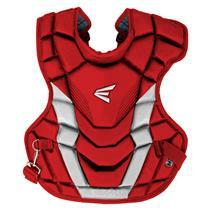 Easton M3 Junior Youth Catcher's Box Set available for sale online & in-store at Source For Sports. 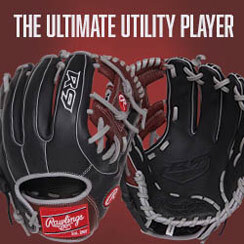 Easton M3 Youth Catcher's Box Set available for sale online & in-store at Source For Sports. 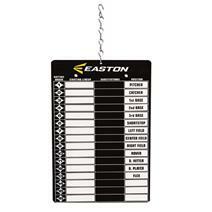 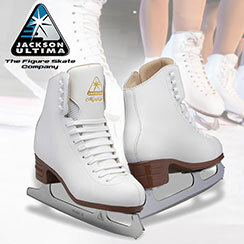 Easton Magnetic Line Up Board available for sale online & in-store at Source For Sports. 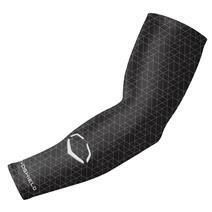 Evoshield Compression Evocharge Arm Sleeve available for sale online & in-store at Source For Sports. Evoshield MLB Bat Evocharge Elbow Guard available for sale online & in-store at Source For Sports. 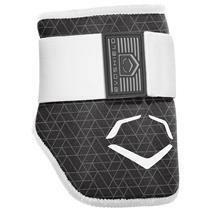 Evoshield MLB Bat Youth Evocharge Elbow Guard available for sale online & in-store at Source For Sports. 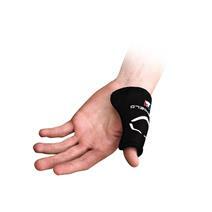 Evoshield MLB Catcher's Thumb Guard available for sale online & in-store at Source For Sports.